UPDATE: As Professor Farnsworth would say, "Good News Everybody!" 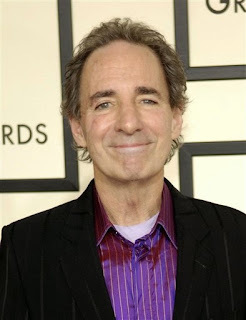 Looks like Harry Shearer is returning to The Simpsons! Harry Shearer, the voice of some of the most prolific characters on The Simpsons, is finally leaving the show after 26 seasons. While he doesn't voice any of the actual Simpsons, he does do a lot of major characters. Admittedly, I could probably count the episodes I've seen the last 10 years on one hand, but the show still garners a sizable audience. The Simpsons has retired characters before when a voice actor has died like Troy McClure voiced by Phil Hartman or Edna Krabappel voiced by the recently deceased Marcia Wallace, but the loss of a couple of characters pales in comparison to the huge chunk that is going away here. For starters, Homer would lose all his neighborly interactions with Ned, and all his work interactions with Mr. Burns, and Bart can no longer go toe to toe with Principal Skinner. 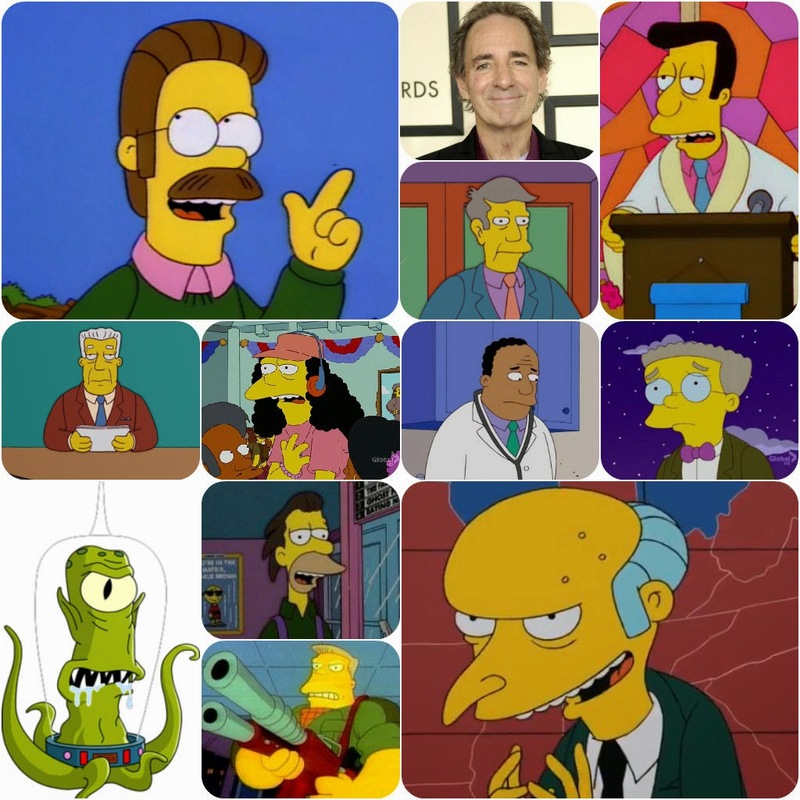 Unless they go ahead and recast the voices, The Simpsons won't survive without these supporting characters. On a side note, here's Harry Shearer and Martin Short in their legendary Saturday Night Live men's synchronized swimming skit!